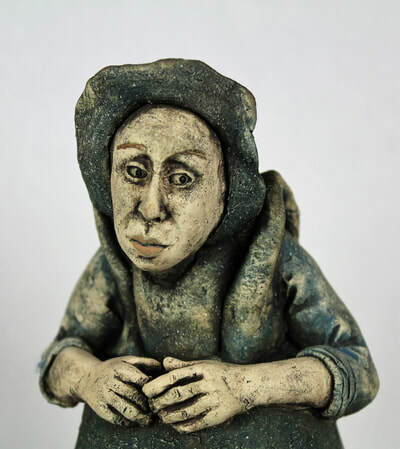 Ruth’s work has always had a strong figurative element, with particular emphasis on facial expressions. 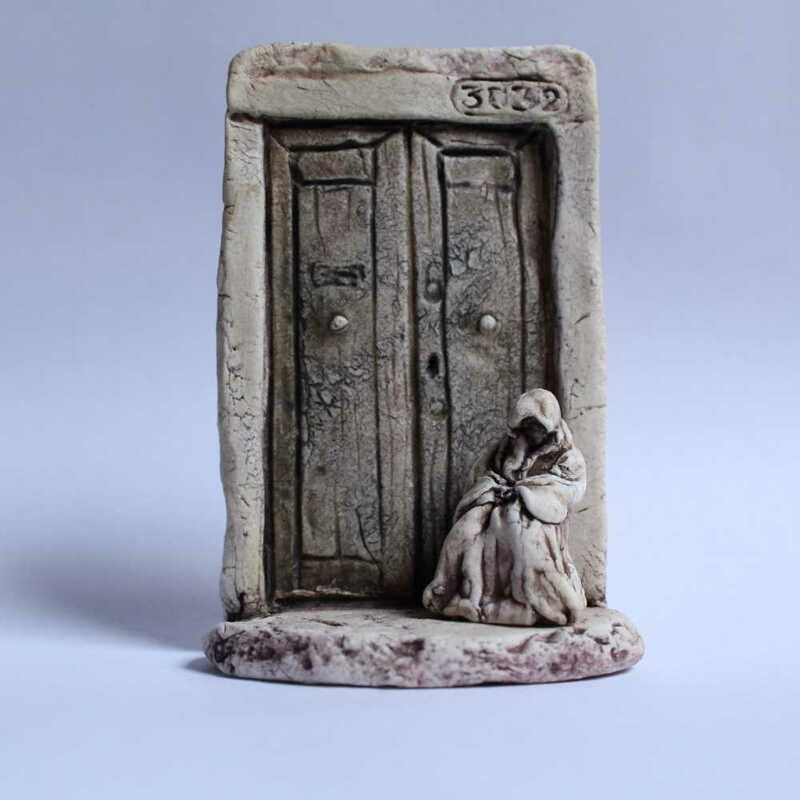 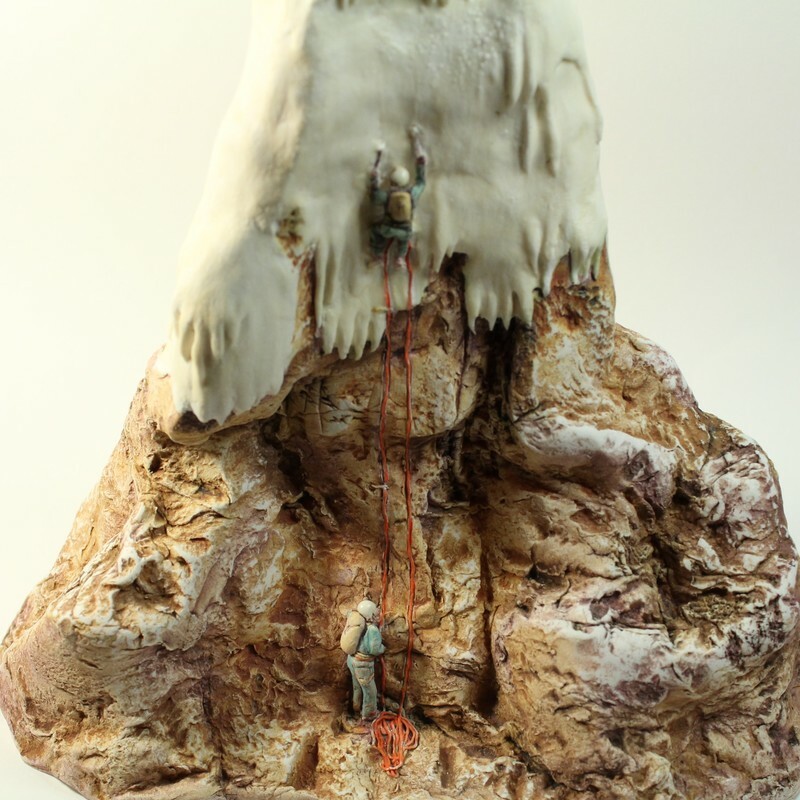 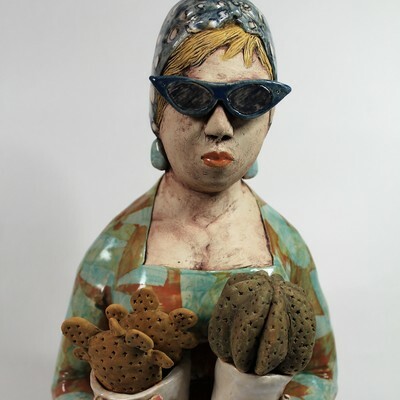 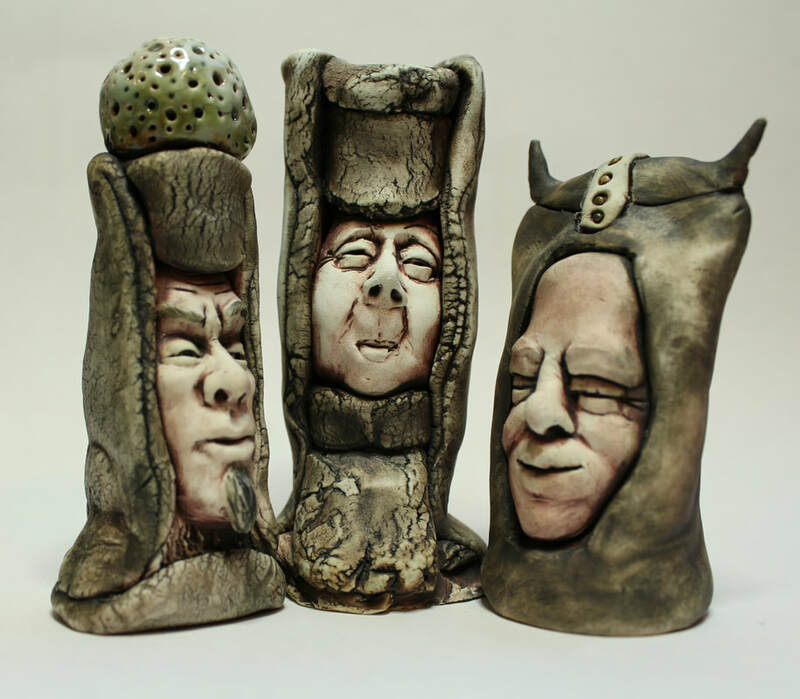 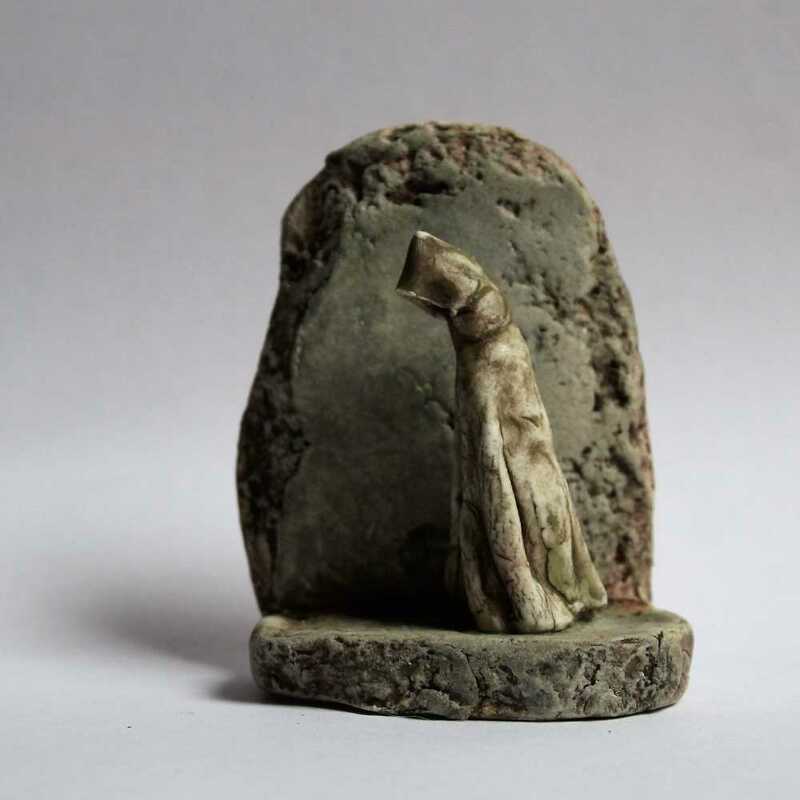 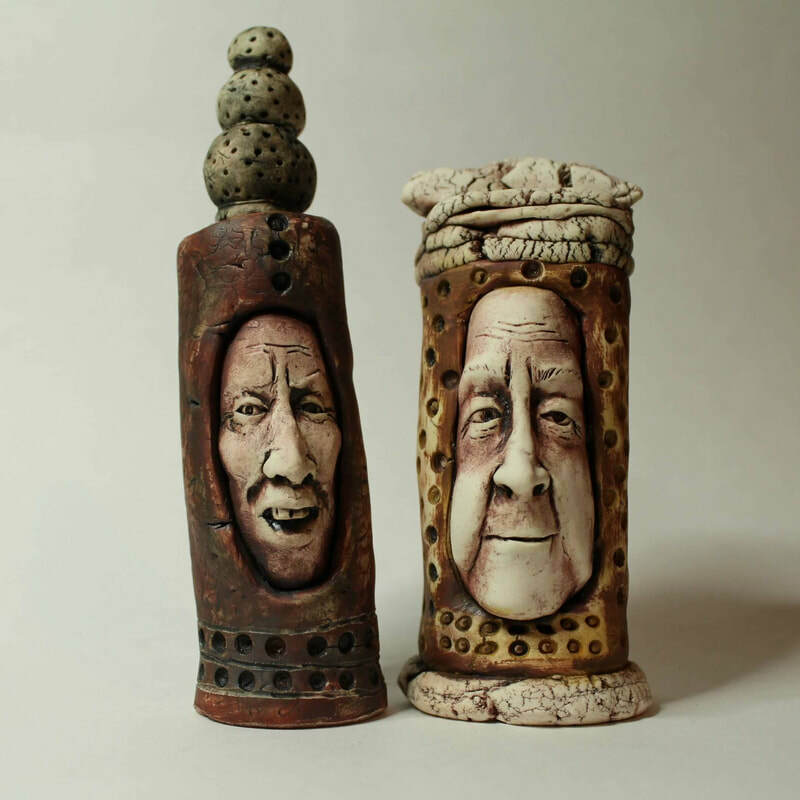 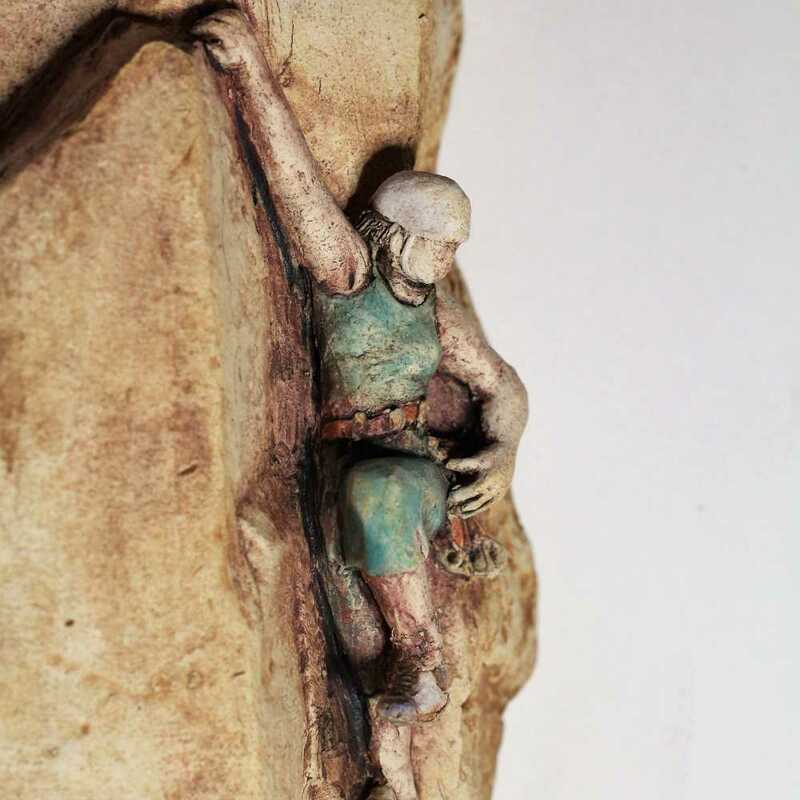 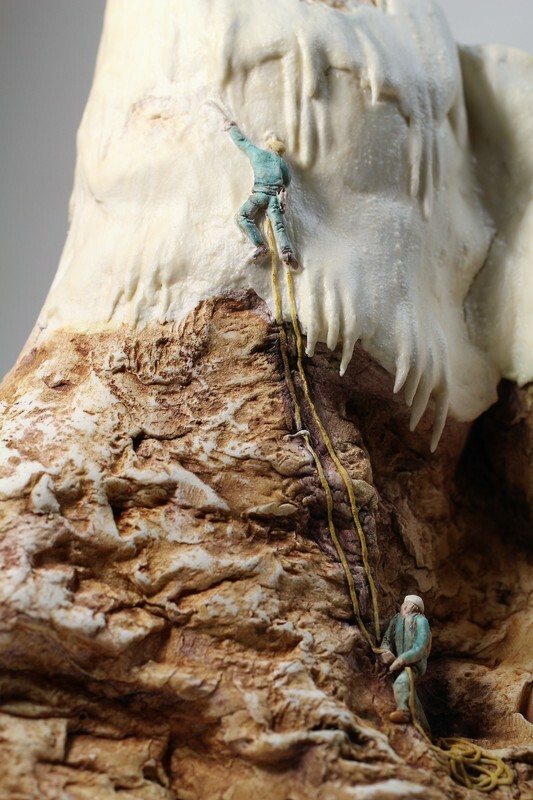 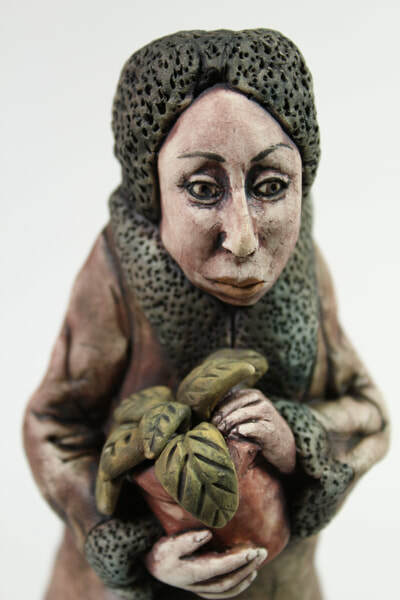 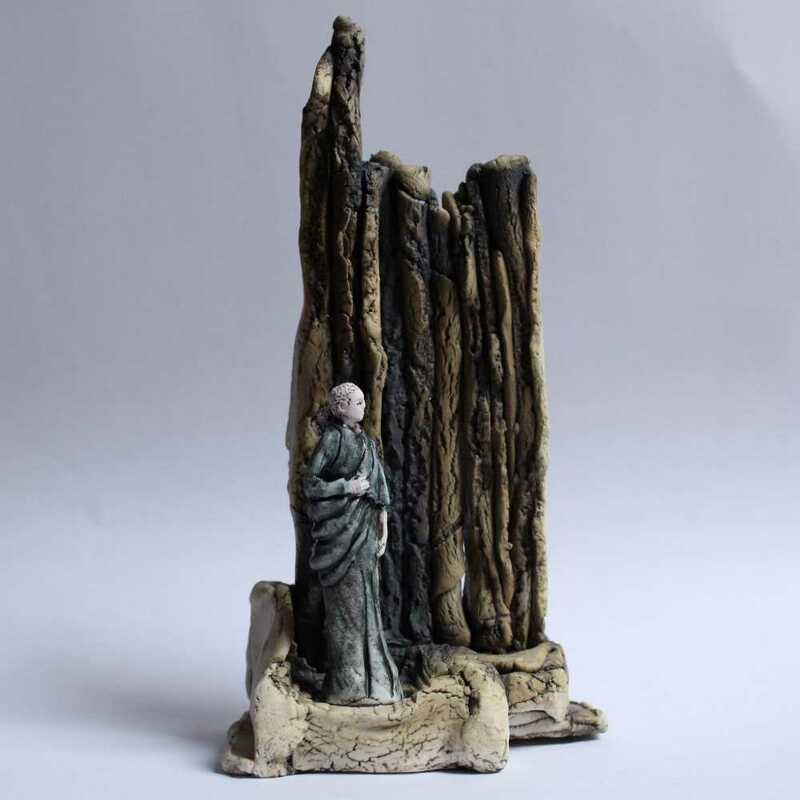 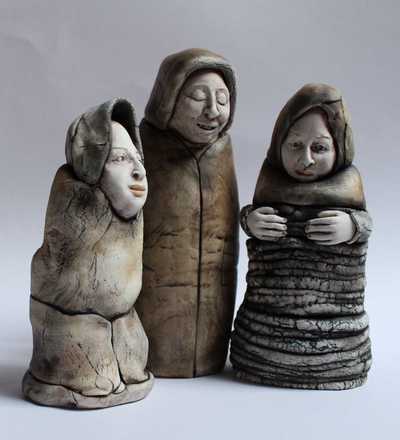 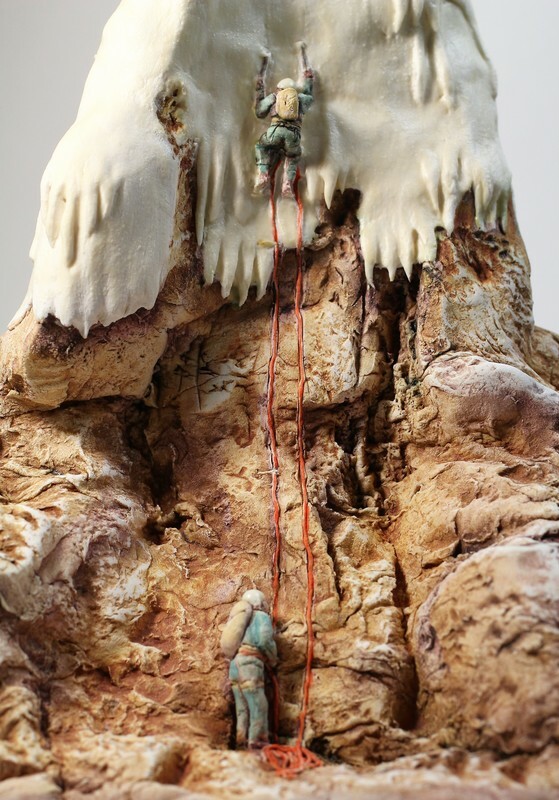 She became interested in sculpting figures when she was studying ceramics at Bath Academy of Art in the late 70's. 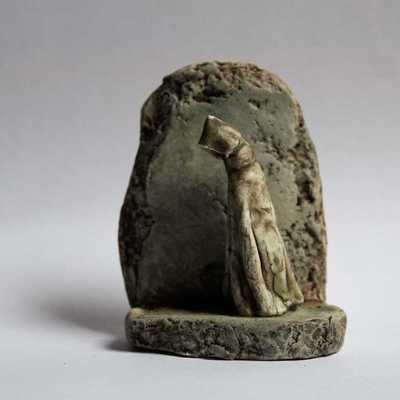 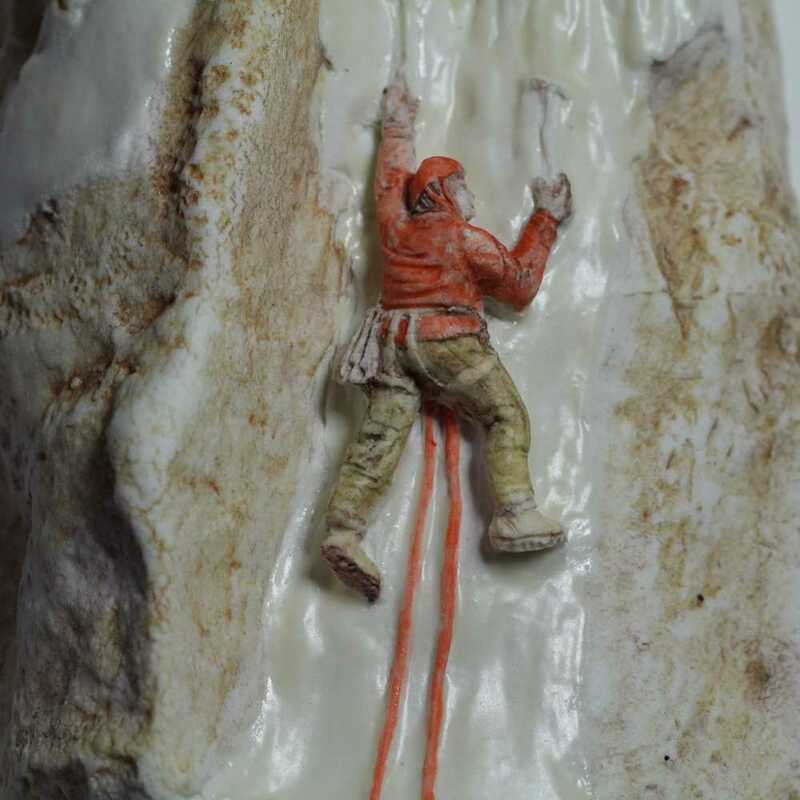 Since then, most of her work has been on a small scale. 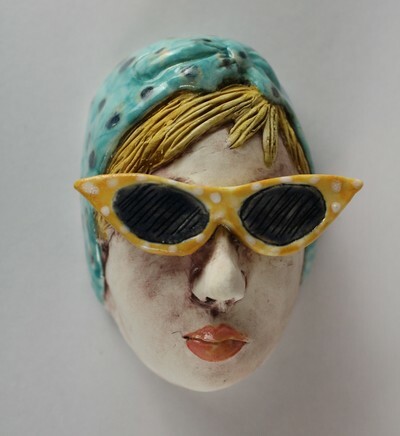 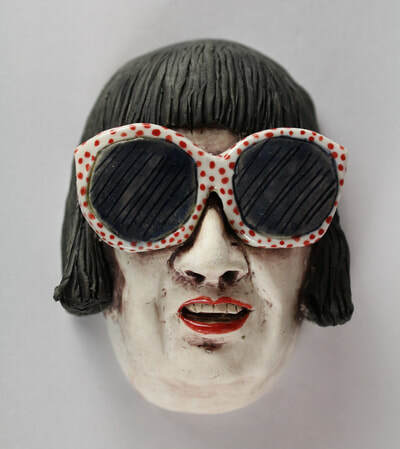 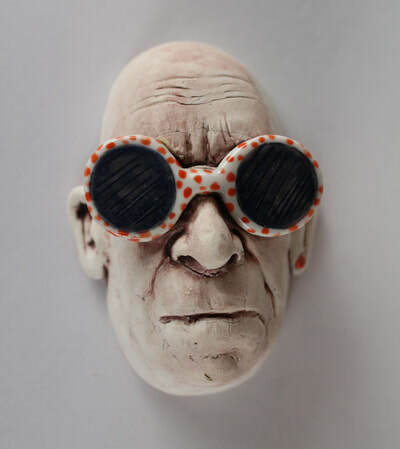 She creates miniature portraits in clay (mostly porcelain and white stoneware with the subtle use of underglaze tints for colour). 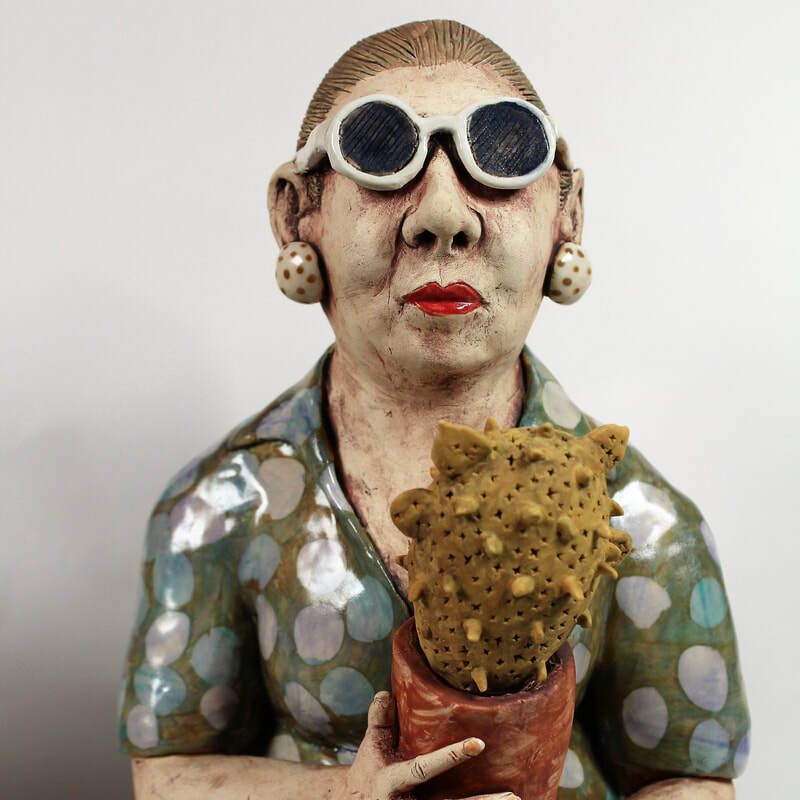 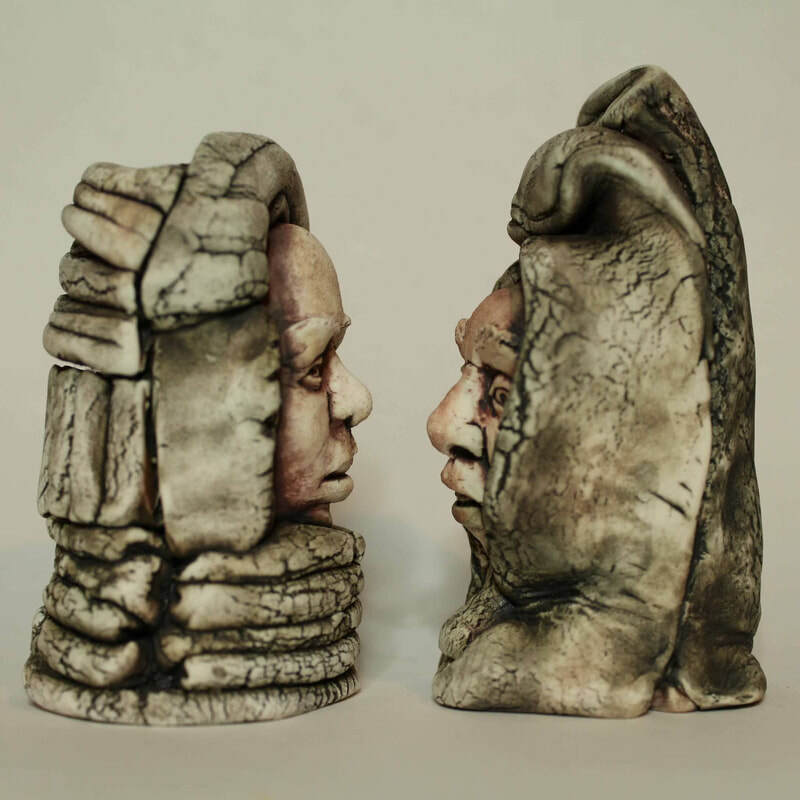 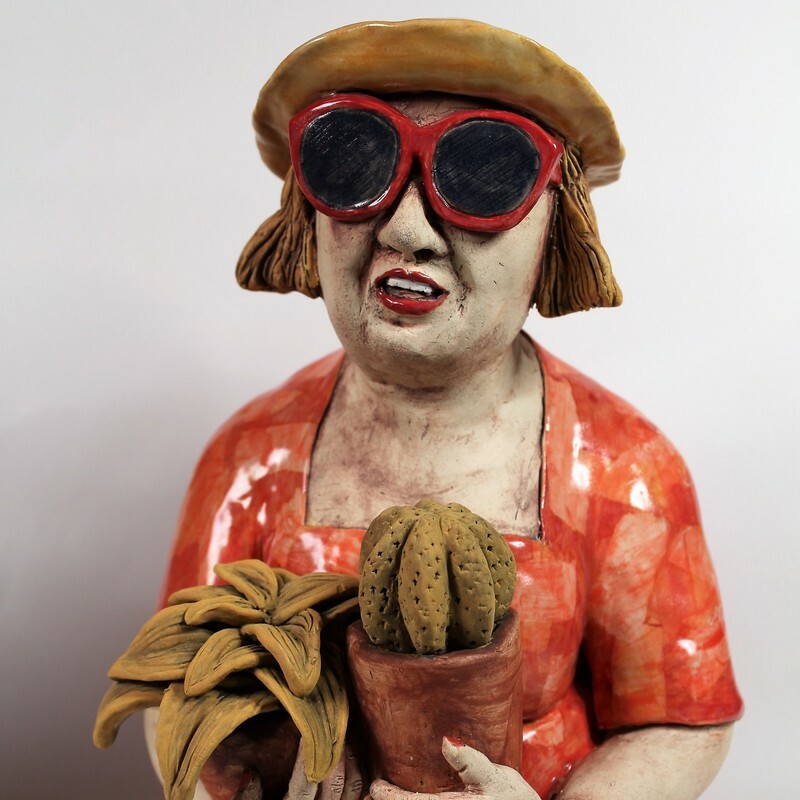 Working in porcelain enables her to make fine, detailed faces but she also enjoys the freedom of working in a stoneware terracotta, producing more abstract figures.